We do not promote copying products, but much can be won by looking at the underlying insights that led to the competitive products. With these new insights new products can be developed, but it is preferable to adjust your existing products so that they better match the expectations of your end users. The trick is not to make your product better in something it is already good at, nor is it smart to keep on adding features, because the market already thinks your product is good as it is. Good evolutionary innovation is about adapting your features to the changes in your market, noticing shifting requirements and making small tweaks to accommodate for them. You do not want to be a pioneer who is looking for new early adapters because you want to satisfy the shifting expectations of your existing clients first. A sliding T bevel is an adjustable gauge for setting and transferring angles. The handle is usually made of wood or plastic and is connected to a metal blade with a wing nut. 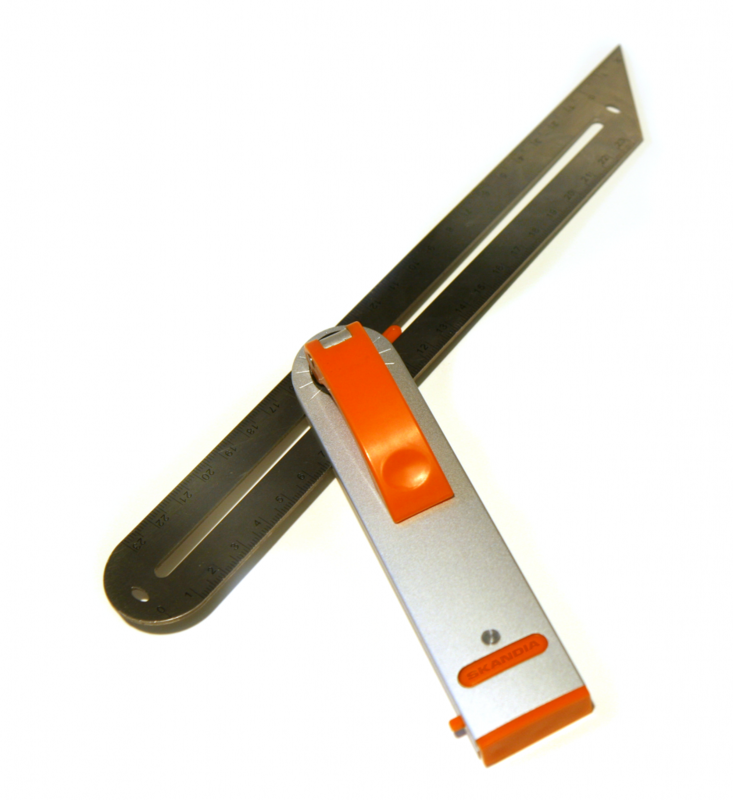 The blade pivots and can be locked at any angle by loosening or tightening the wing nut. Insight: To use a traditional sliding T bevel you actually need three hands. You need two hands to adjust the corner and a third hand to tighten the wing nut. Result: By replacing the wing nut with a quick release system, the metal blade can easily be locked in place with the same hand that holds the T bevel.